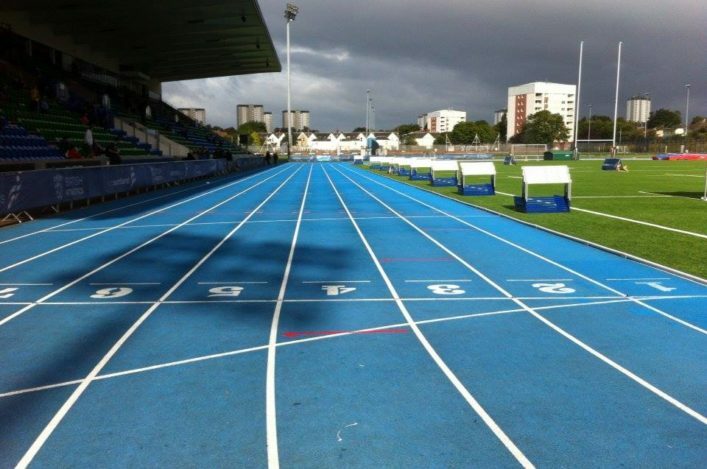 Scotstoun Stadium in Glasgow will be the place to be this week for two quality open graded meetings organised by the Glasgow Athletics Association. First out of the blocks is the GAA Sprint Gala meeting which takes place on Wednesday evening with the opening event due off at 6.20pm. 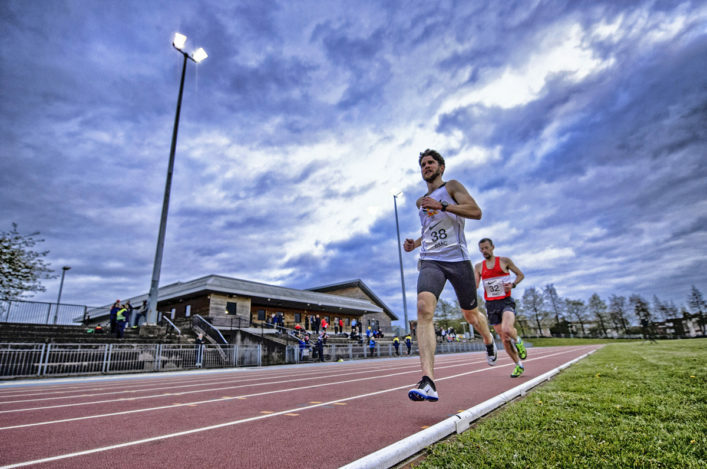 That’s followed by the ever-popular GAA Miler Meet over 800m and 3000m on Friday evening back at the same venue. 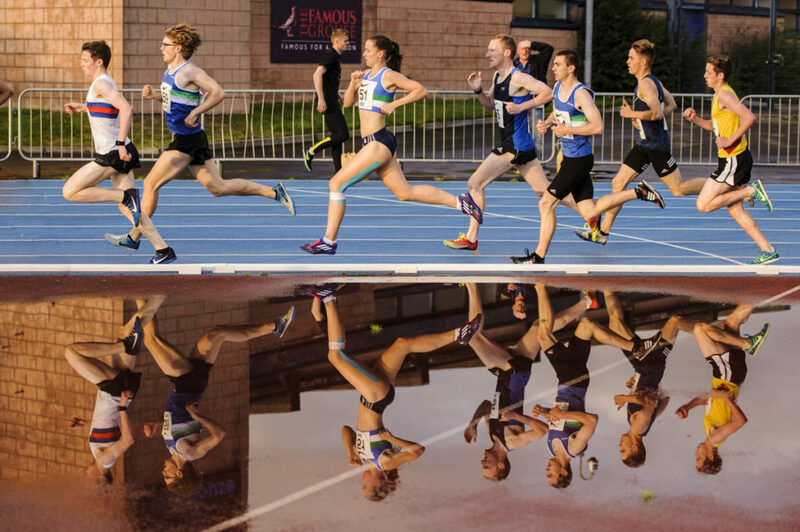 And Friday’s meet has a Scottish Championship element for the U17 and U20 age groups as they contest medals in their 3000m championship races. 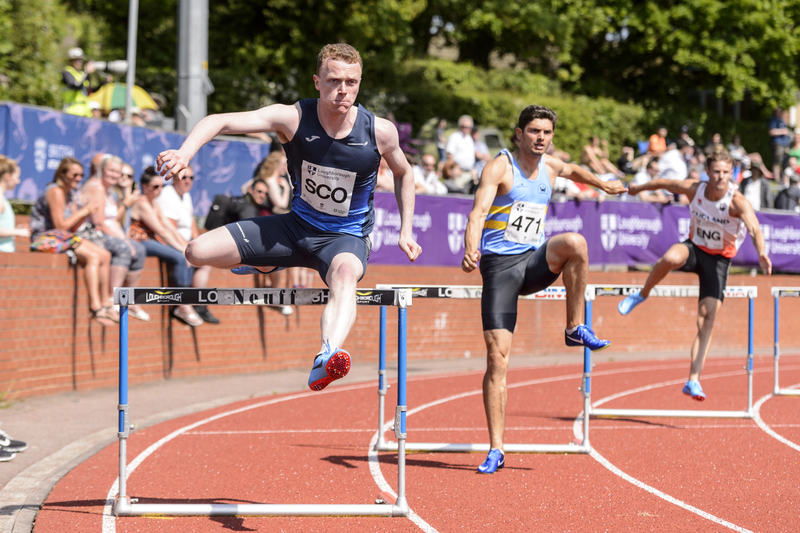 scottishathletics are pleased to support these Event Specific approach meetings and indeed both Wednesday and Friday will count towards our 2018 pilot Event Specific Series (read more on this programme elsewhere on the website). 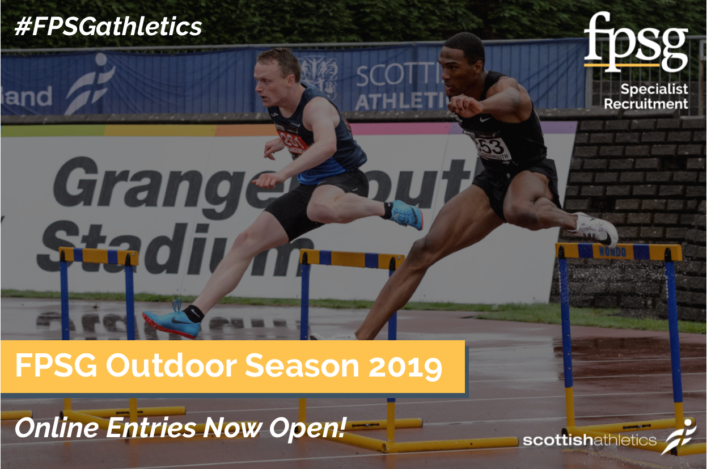 On Wednesday, Scotland internationals like Michael Olsen, Grant Plenderleith, Chloe Lambert, Jill Cherry, Jenna Wrisberg, Alec Thomas, Kade Thomas, Adam Clayton, Praise Olatoke, Greg Louden and Jack Lawrie are all among those on the entry lists with races over 100m and 300m on a night with no fewer than 38 races scheduled. There is also field action, too, in the high jump, long jump and the shot putt as well as a hurdles relay race to finish off the timetable around 9.25pm. Why not come along to Scotstoun on Wednesday evening and support friends and team-mates in the pursuit of PB performances? Come Friday evening and the start-lists certainly suggest some ‘stacked’ races where, with pace-makers involved, and athletes allocated according to times there will hopefully be very competitive races and many PB opportunities. In the top 800m race, James Bowness will be favourite alongside the likes of Kane Elliot, Callum Drummond, Sol Sweeney, Connor Maclean and Cameron Steven. The women’s top 800m race looks terrific with the likes of Olivia Vareille, Jemma Reekie, Erin Wallace, Hannah Cameron and Kelsey Stewart involved. The men’s 3000m top race features Lachlan Oates, Logan Rees, Aidan Thompson, Calum McKenzie, James Donald and Michael Ferguson. In the U20 men’s champs, the contenders could include James Gillon, Christian Graham, Robert Sparks and Jamie Mackinnon. And the Women’s draws on U23, U20 and U17 athletes and could be very competitive with the start-list featuring Anna Tait, Annabel Simpson, Eloise Walker, Anna Macfadyen, Naomi Lang, Kate Gallagher, Lily-Jane Evans-Haggerty and Cera Gemmell.